Making mistakes is part of ones development and growth. Circumventing the trial-and-error process is possible when learning from those who braved the waters first. The same can be said about your digital marketing approach, especially concerning Twitter marketing mistakes. To get the most out of your Twitter account – accumulating an engaged follower base and acquiring new customers – you need to iron out the essentials. Plenty of us have dealt with Twitter marketing and the pitfalls surrounding the platform, learning from our shortcomings. Wisdom that arose from such blunders has lead to insights on how to hone in on the right Twitter marketing tactics that actually work. The funny thing is, sometimes we do things the wrong way while not even realizing the errors we make along the way. Hindsight is always 20/20 – you may notice this after reading the post. Let’s see if your Twitter marketing strategy is ironclad – or if there are some issues you need to resolve. What possible mistakes could be costing you valuable engagement and incapacitating your promotional efforts? 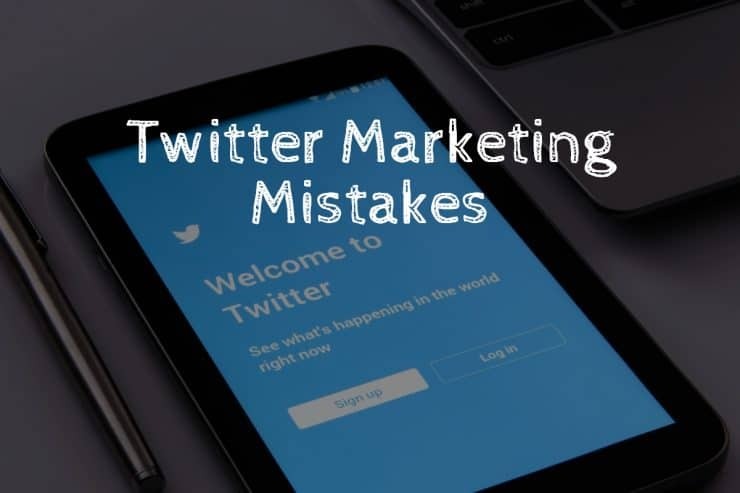 Here are the Twitter marketing mistakes you should avoid making at all costs. Businesses that use Twitter as a marketing tool often overlook the basics – being thorough with the initial profile creation process. 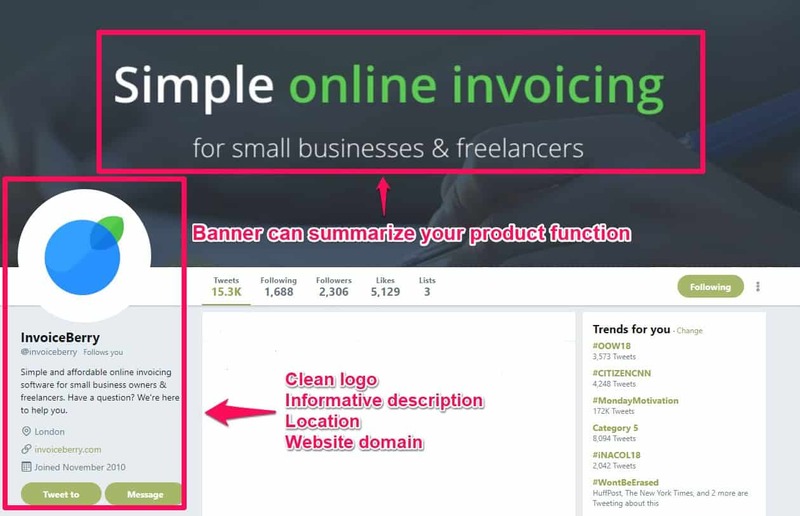 Your Twitter profile can host business information, relevant links, location, and images – be sure to fill it all out completely. Example of a well-developed Twitter profile. When it comes to a profile picture and the top banner, upload only appropriate, high quality images. The company’s Twitter account should refrain from using anything other than a logo as the profile picture. Oh boy, this is something that a lot of businesses are guilty of doing – relentless promotion. Nothing is worse than opening up a Twitter account, and seeing the brand you follow gloating and submitting only promotional content over and over again. This does not generate genuine engagement and becomes mundane rather quickly. It’s in your best interest to share a variety of content on Twitter. With so much going on on the web, chances are you can find relevant content to share with your audience that isn’t so brand-centric. It’s a social media platform, treat it as such. Interact with your audience, retweet content, share interesting infographics, upload links of the latest industry development. If you’re ever at a cross-roads and are not sure what to publish, think about the 5-3-2 content rule. 2 posts can be personal, not work related. These 2 posts will help humanize your brand in the eyes of the consumer. This is just a simple rule-of-thumb to help gauge what type of content to roll out at any given time. Hashtags are a great way to spread the word across the platform and increase viewership. A big marketing mistake that is habitually made on this platform – especially by smaller businesses – is the reluctance to include hashtags within posts, reducing their ability to reach a wider audience. Building awareness and increasing follower base is something that a well-placed hashtag can do for you. Take a look at any trending hashtags on Twitter. They are typically shown on the right side of the screen, just bellow your description box. See if any of them can be incorporated within the post you’re about to publish. Doing so can garner additional audience engagement as trending hashtags are more heavily promoted by the platform itself. Overdoing hashtags is another critical Twitter marketing mistakes. 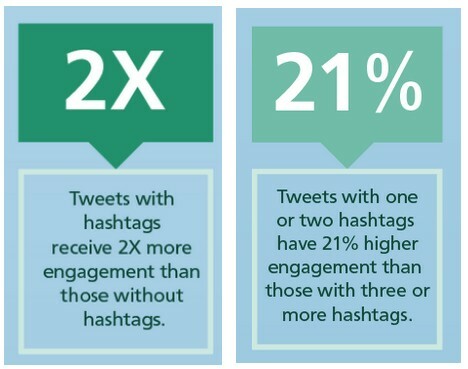 Yes, hashtagging is important, though including more than a few can actually be a detriment to your promotional goals. Twitter support team has recommended users not to include more than two hashtags per post. Hashtag stuffing can cause difficulties reading the tweet itself and is proven to drive user engagement down. Gathering feedback is one of the best ways to improve your business, your product and the customer perception. Making no effort to accumulate feedback, or heed customer suggestions can lead to a quick deterioration of your whole venture. Twitter is a great platform that gives you the opportunity to interact with your audience on a more personal level and garner valuable feedback. Responding to your customers through Twitter can have a positive impact on your business. Hear what the people are saying about you and be swift to respond. Communication happens in a public setting – all tweets and responses can be viewed by anyone – bystanders can view and judge your interaction with others. If done properly, you can elevate the perception of your company even further; watch as hearts and re-tweets start piling up. Engage in conversation. This is a social media platform – talk to your audience, ask questions, be social. Content doesn’t always carry over well from platform to platform. Just because something worked well on Facebook, won’t necessarily play out well on Twitter. Take the time to optimize each post for your Twitter profile. This may mean having to condense some of the ideas or turn a longer piece of text into a snazzy infographic. Repurposing content works well, you just need to adjust it accordingly so that the means of delivery resonates well within the channel. Automation tools exist for your convenience. By automating some portion of your Twitter marketing, not only are you able to save yourself time, you can reach the audience more effectively. Incorporating automation software can especially have a positive impact smaller businesses. 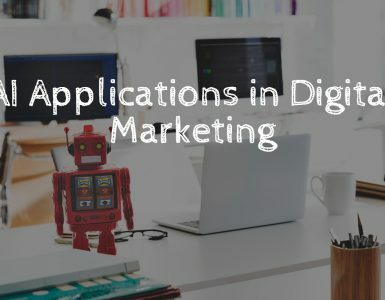 Resources and manpower are often scarce, delegating some of the tasks to a piece of software can ease operational burden while still managing to effectively communicate with the world. Create and schedule the posts you want published. Dwell in peace, knowing that even if pressing the “tweet” button slips your mind, the content will find itself in front of the audience. Often times, brands attempt to appear more relatable by incorporating elements from variety of cultures and subcultures. This may come in a form of using references from movies, music, varying age-group trends, and as of recently – memes. Forcing yourself into these inside-jokes and implementing various references you know nothing about can actually push away the very people you want to attract. 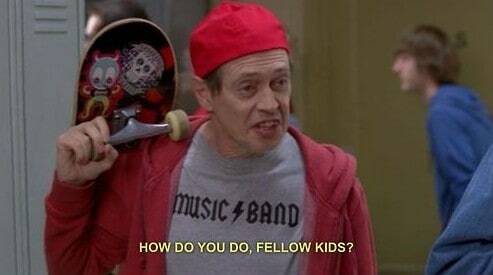 It screams “hey fellow kids” and can often come across as disingenuous, jarring, and in some cases may even be offensive. If you do stay up-to-date with the recent developments and cultural trends and think you can pull it off, go about it slowly. Incorporate these things into your Tweets sparingly. Some audience members can be quick to catch on to your antics, and any wrong move can lead to the internet grabbing their pitchforks. Having others on the platform mentioning you or your product is great. That’s word-of-mouth in action, with minimal input on your part – aside from developing a great product. Things do however get a bit hairy when you retweet these mentions too often. Some businesses like to pump out multiple tweets in a single time frame. Aggregating all the content and publishing it at a single point in time, hoping to generate massive attention. This doesn’t typically garner positive results, and can look like spam on the receiving end. It’s also hard to assume that the entirety of your audience will be paying attention to their Twitter feed at that one specific time. Chances are your audience will be tuning in at different times of the day wading through variety of tweets. Hedge your tweeting – space out your daily dose of content throughout all hours of the day. 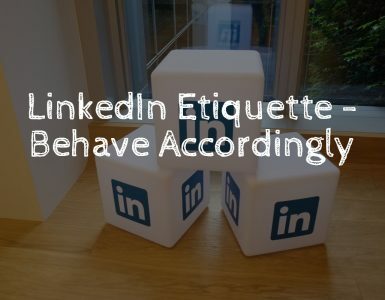 Doing so makes it easier for anyone to encounter your post regardless of when they log onto their Twitter account. Twitter marketing mistakes – begone! Twitter is an amazing platform that can build brand awareness and help you engage in conversation with the community. With the right approach, Twitter will enhance your marketing arsenal and extend your online reach. 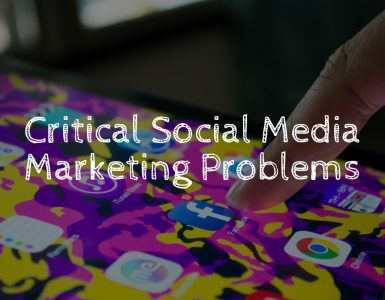 It’s easy to compromise your overall marketing objectives on the platform if you’re haphazard with your Twitter account and succumb to mistakes. Many problems can be avoided rather easily by taking into account the information I have laid out for you today. Now it’s up to you to go ahead and reassess how you handle Twitter marketing. Is there anything that needs to be amended? Were there any oversights on your part? It’s never too late to change.